Get statistics and information about why green cleaning is important for you and the environment. Read what people are saying about EcoClean and see why we are the first cleaning company to win both the Best of Boston and the Best of Boston Home award two years in a row. 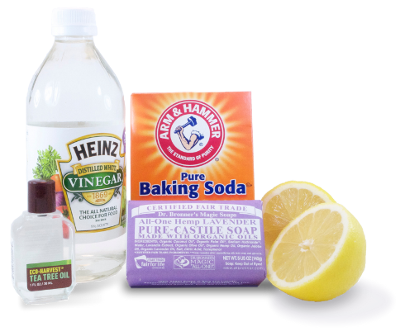 Visit our blog and get some tricks of the trade like effective cleaning techniques and homemade green cleaning products.